Shilpa Shinde has set to become the new captain of Bigg Boss 11 house. After losing several chances of captaincy for others, now Shilpa Shinde becomes the new captain along with the final candidate of Bigg Boss 11. She is going to be a new captain in tonight’s episode of Bigg Boss after winning the Ghar Aye Gharwale task. Also, she will get safe from the nominations which depict that she will be the final candidate to the grand finale. If her captaincy and nominations all will goes well then she might be the strong contender to win Bigg Boss show. 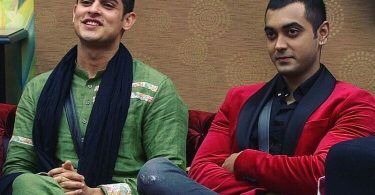 In this week of Bigg Boss 11, Luv Tyagi and Priyank Sharma will be higher at the place of elimination. And now we have to watch that who’s fans will save their favourite contestant. However, Priyank is one of the popular contestants in the beginning because of his performance in MTV Splitsvilla. But, he has lost his fan followings after the controversies with other contestants. Also, the host and Bollywood’s Superstar Salman Khan get pissed off with his behaviour in Bigg Boss 11. 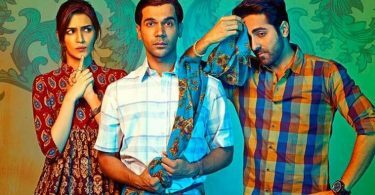 On the other hand, in Bigg Boss 11, despite from Shilpa Shinde, Hina Khan and Vikas Gupta are the most favourable actors who will also on the list of winners of the show. According to the sources, the Grand Finale of Bigg Boss 11 show to be aired on 14th January 2018. And in tonight’s episode, Shilpa will be the head of the Bigg Boss house of this week. Withholding the captaincy of a house this week, Shilpa is now get saved from the upcoming nominations on next Monday. Shilpa Shinde has started her Bigg Boss 11 show on the controversial note with her past of Bhabhiji Ghar Par Hain show. And now, she becomes a favourite contestant in the house just the 15 days before the finale.